Unique opportunity for the ultimate Southern retreat-in the midst of civilization but you will feel like you are in a magical setting! See attached development schematic for home and raised boardwalk, survey and wetland map. 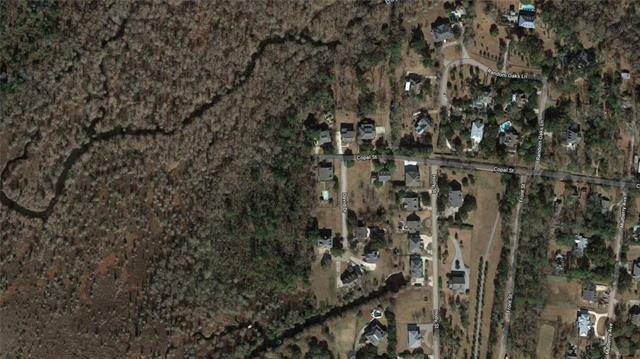 Wonderful possible homesite overlooking marsh. Property has beautiful trees and vegetation. 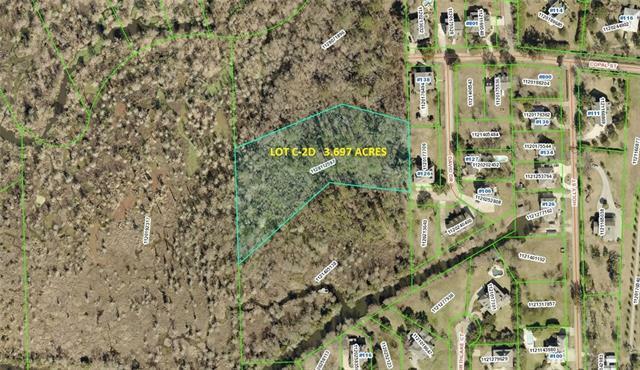 Adjacent to Lewisburg Estates and owner has inquired about acquiring water and sewerage thru Lewisburg Estates. Owner may build to suit.